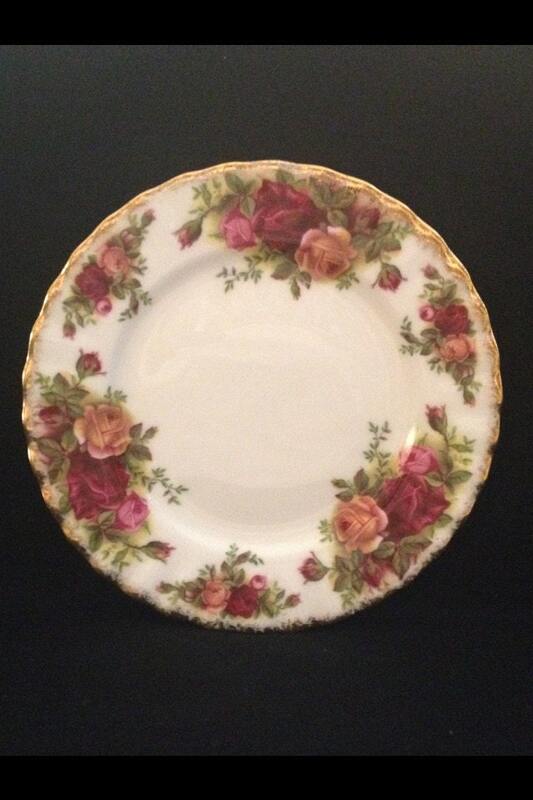 This listing is for one, Fabulous, Vintage, 1962, Original Back Stamp, Old Country Roses, Royal Albert, 6 1/4" In Diameter, Bread And Butter, Plate. Item is fully hallmarked. 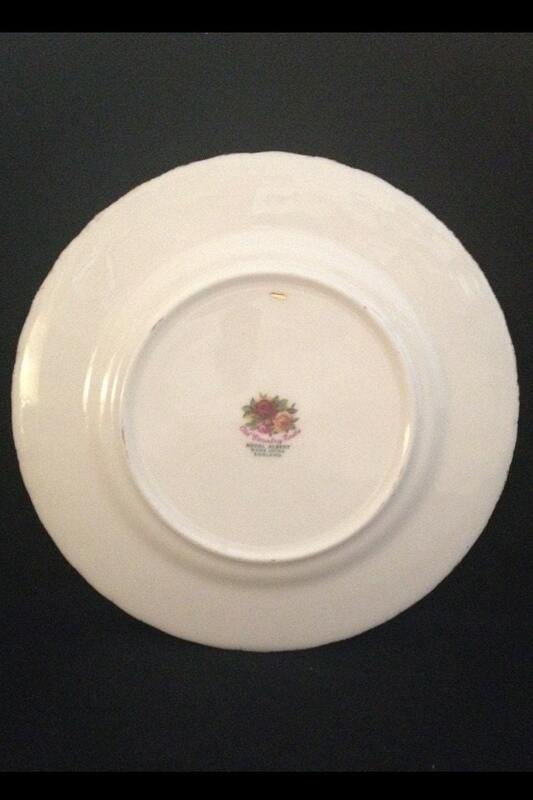 Plate is free of any chips, cracks, crazing, staining, or repairs. 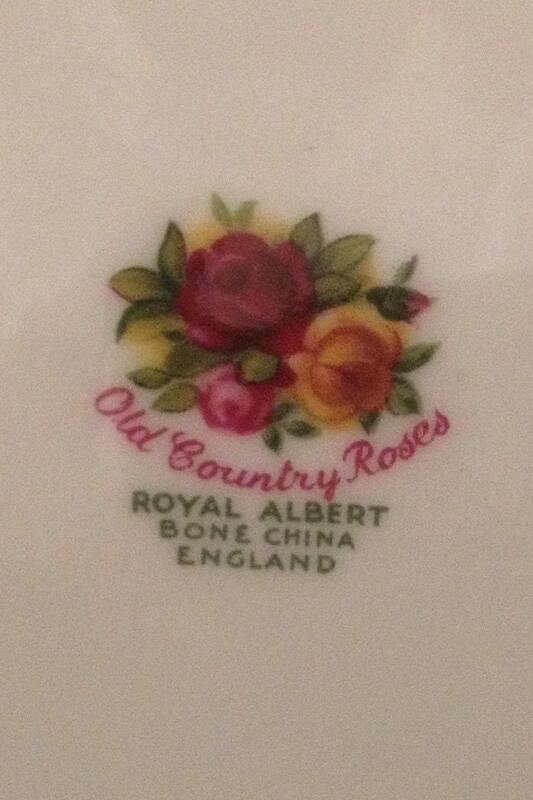 There is maybe one or two utensil markings, if any at all.